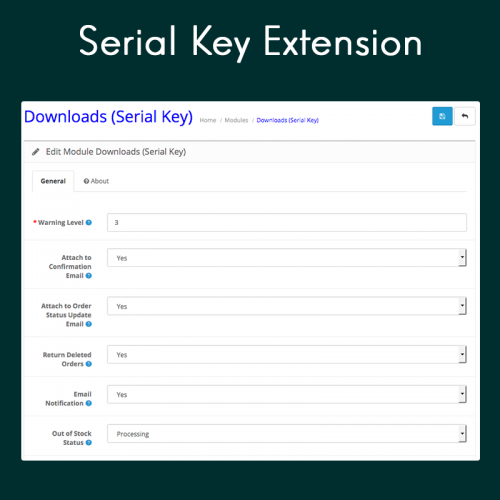 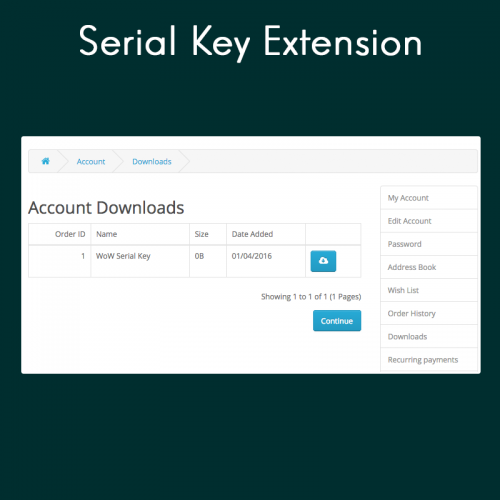 Serial Key extension allows you to sell serial keys or any other downloadable products to your customers. 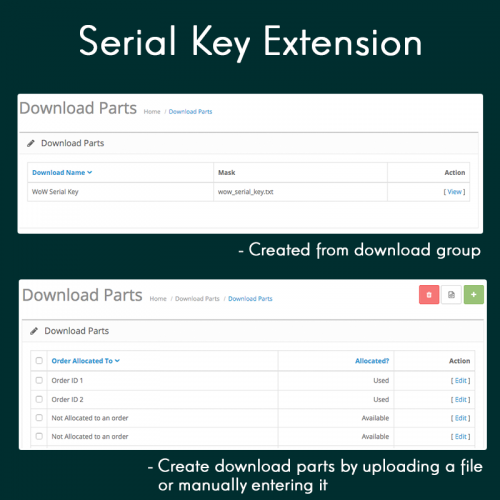 This extension will ensure each customer gets their unique download files. 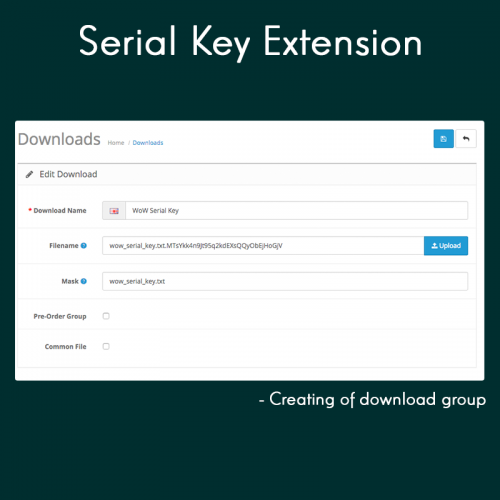 Best use for serial keys download, accounts selling, or any other stores that needs to give each customer a unique download file different from each other. 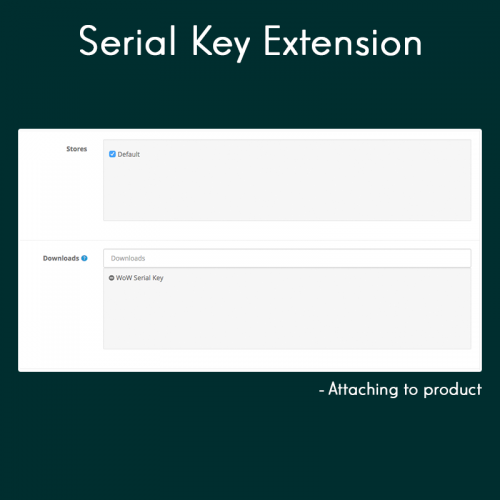 iMac is attached to a serial key.